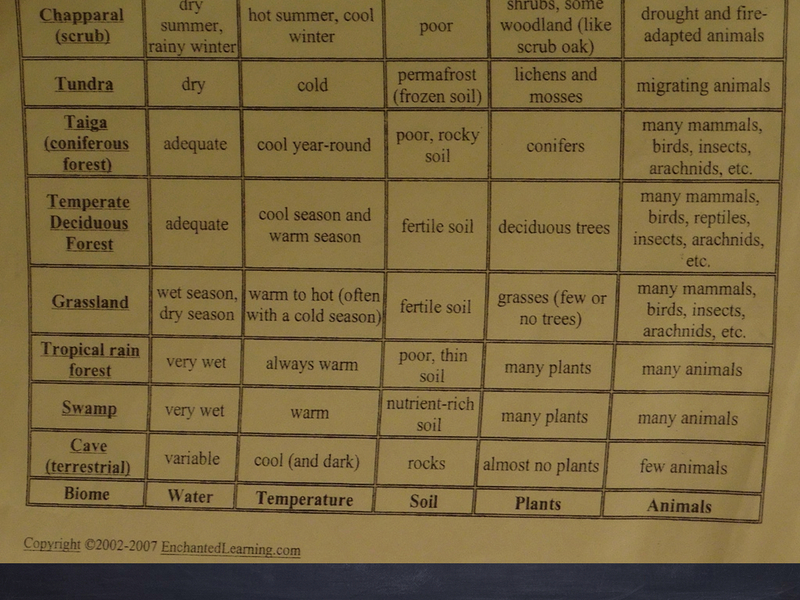 Welcome to Episode 52 of Ramping Up your English; our episode on Biomes. 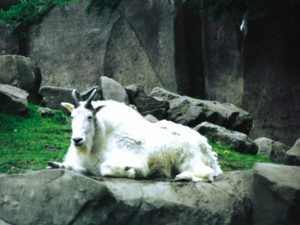 Our last episode had us explore habitats. 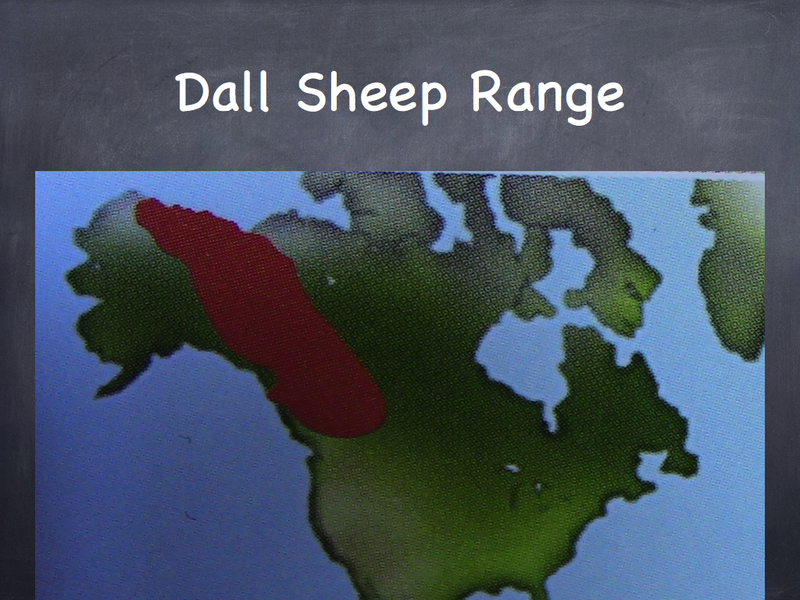 Now we look at biomes and the relationship they have to the habitat of an animal. 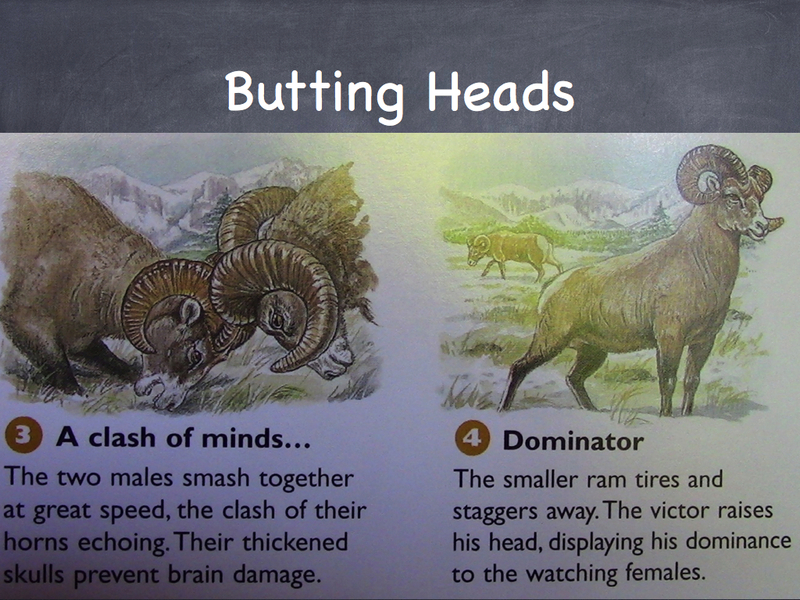 We use bighorn sheep and American Bison as our examples of finding information on biomes and reporting on it. To watch Episode 52 without ads, click here. You can watch this episode by segments. Click here to see Segment One. 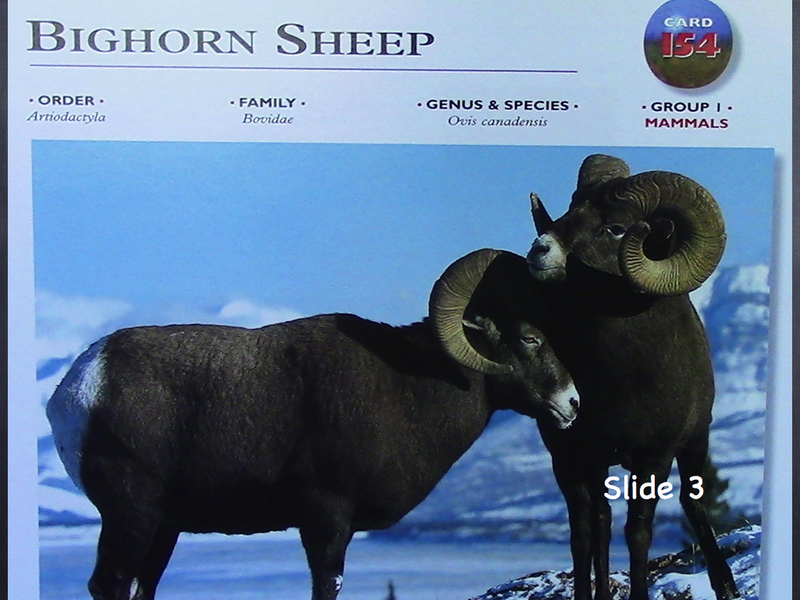 To watch the video clip on bighorn sheep, click here. Click here to watch the video about American Bison. 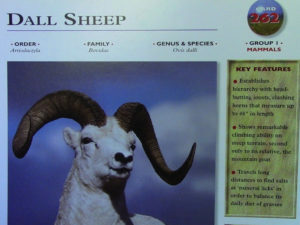 There are tons of great materials at the website www.nwf.org They offer a great source of animal info. 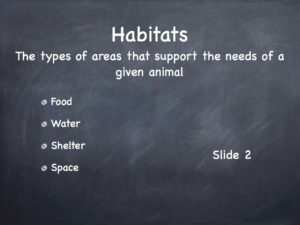 Use verbs and verb phrases to connect facts about an animal’s habitat. 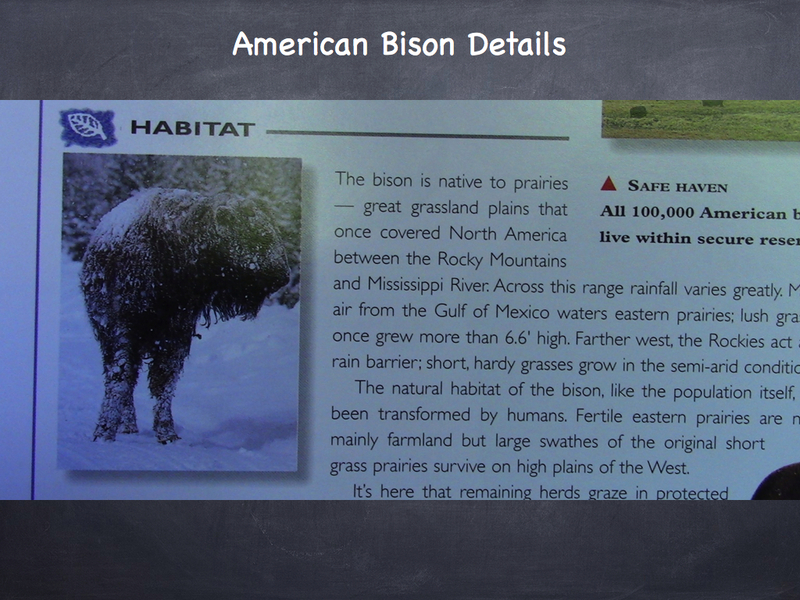 Locate facts about an animal’s habitat and the biome where such habitat is found in written material. Write facts about an animal’s habitat and the biome in which such habitat appears. 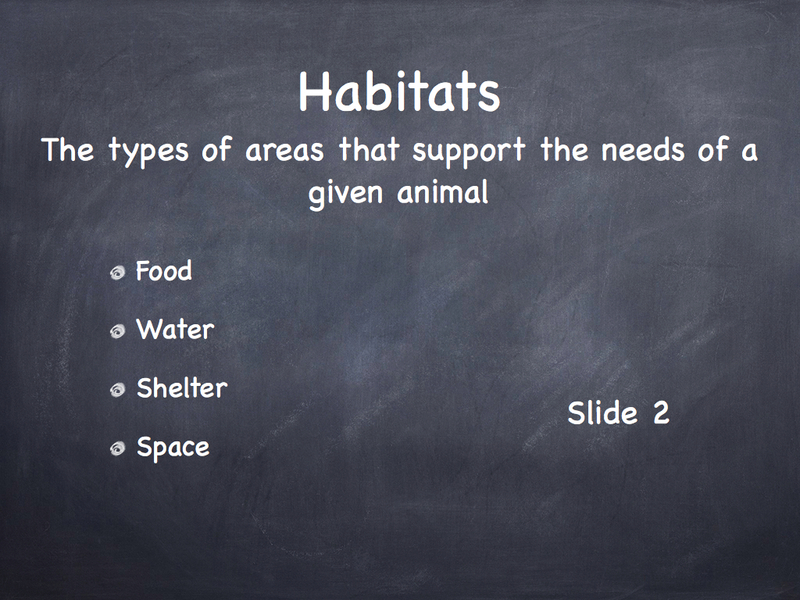 Name the four habitat needs that all animals have. 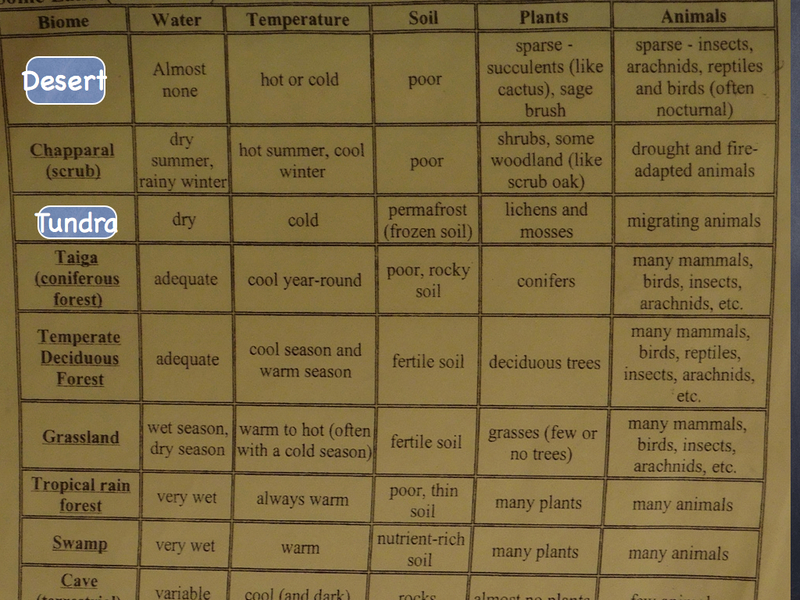 Describe a biome by listing traits such as rainfall, vegetation, temperature, and animal life. 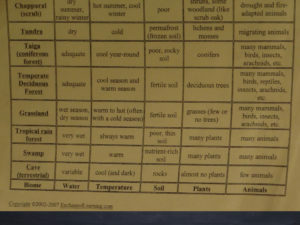 Distinguish between the concepts of habitat and biome. 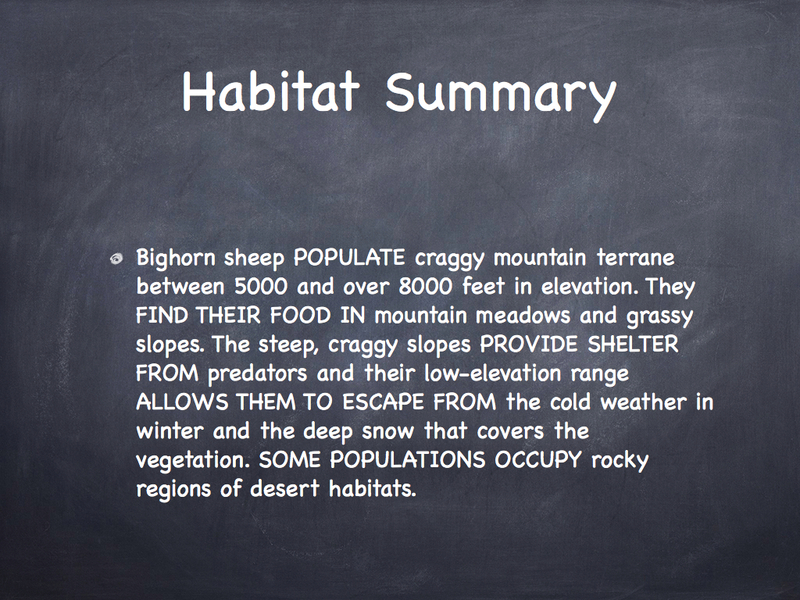 Explain how the concepts of habitat and biome relate to each other. Explain how a certain habitat may be found in a number of biomes. 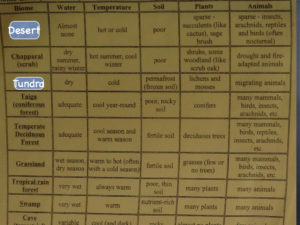 Identify habitats that are likely to be found in certain Biomes. 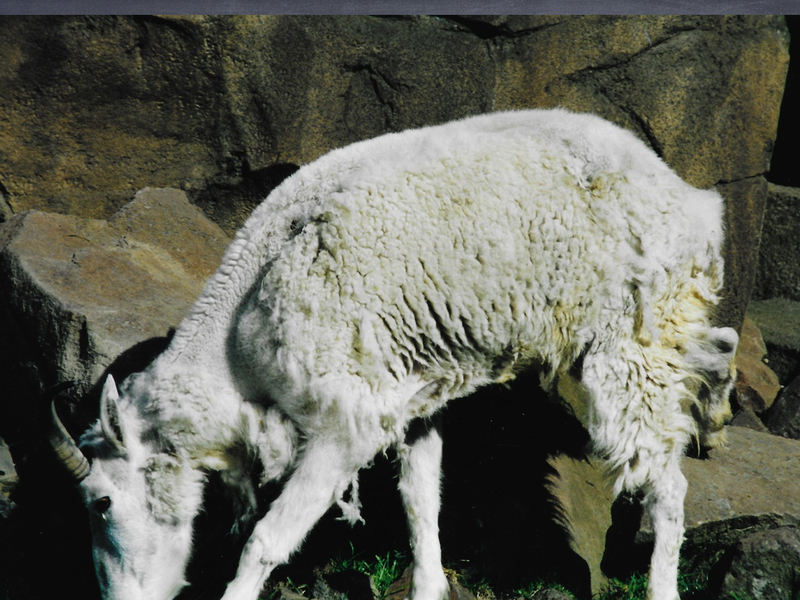 Using Bighorn Sheep, Mountain Goats, Dall Sheep, and American Bison as examples, we explore the concept of Biome and how it relates to Habitat. 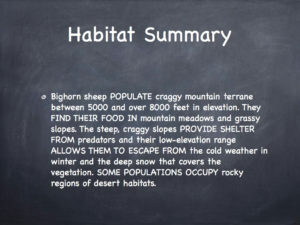 We model finding information about an animal’s habitat and using verbs and verb phrases to connect habitat information to compose sentences for reporting on an animal’s habitat. 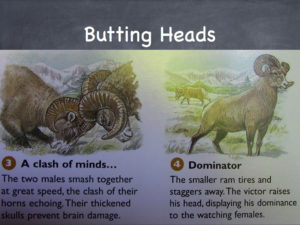 Click on slide to enlarge it. 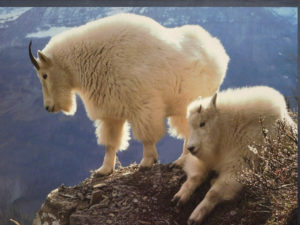 Use back arrow to return to this page. 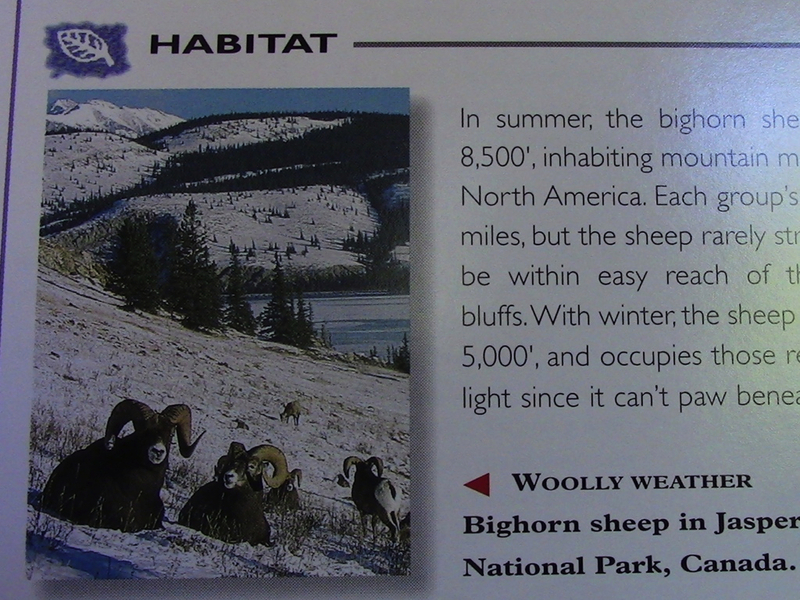 Finding information about bighorn sheet on an Animal Adventures card from International Masters Publishers. 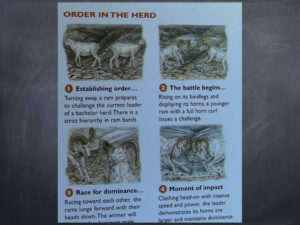 Animal behavior information found inside Animal Adventure Card. Range of Bighorn Sheep. 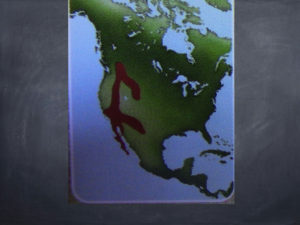 Note the Snake River area. 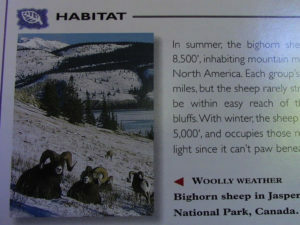 Habitat information also found inside card. 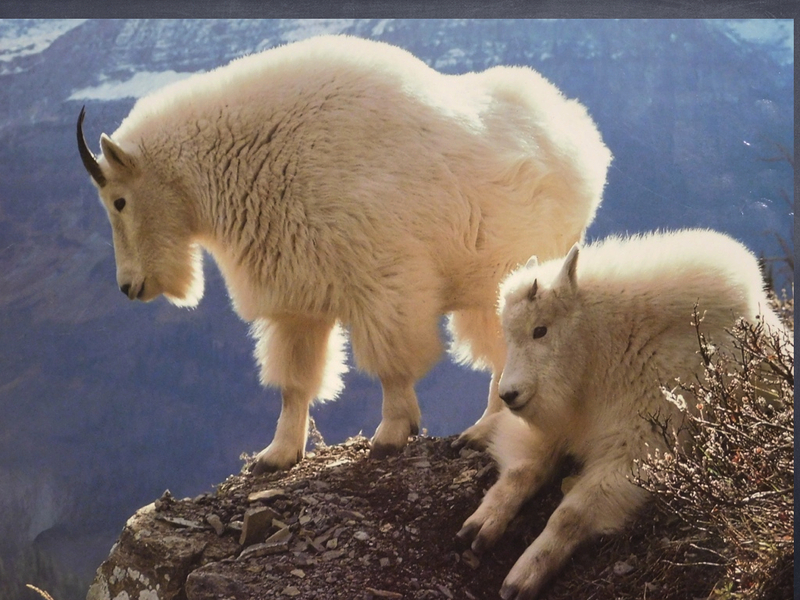 This is our source for taking notes. Dall Sheep from Wildlife Adventure card. 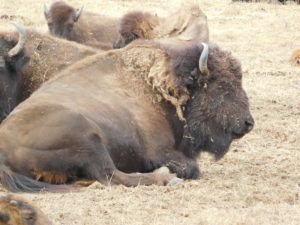 Information on American Bison habitat. This is a great resource for taking notes. 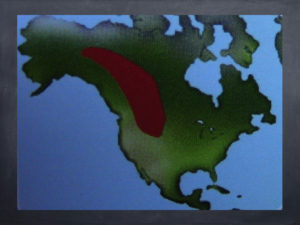 Map showing range of American Bison. 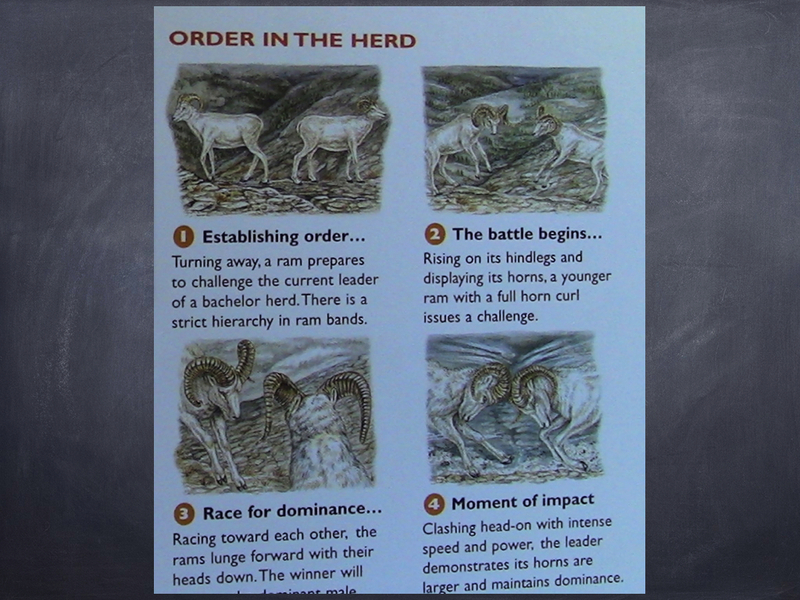 Click here to visit the Episode 53 Page.